Is it how they’re gonna stay? 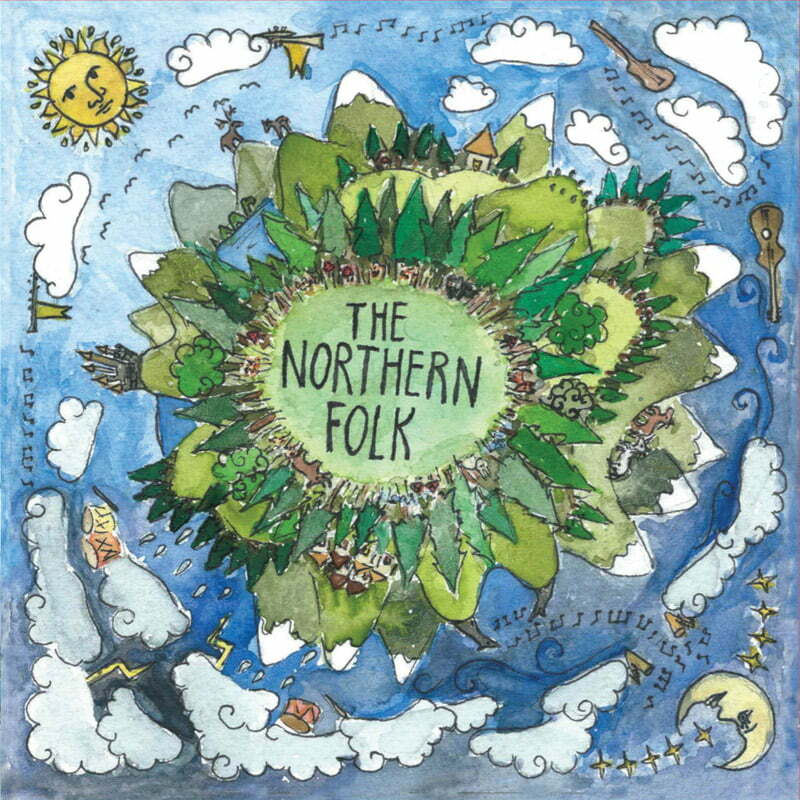 Featuring the singles Cold, Get On and Atticus, Watermark is The Northern Folk’s third full-length record. Produced by the band with Julian McKenzie and Callum Barter (British India, Courtney Barnett, Saskwatch) at Newmarket Studios, it covers the songs written since the band’s move to Melbourne, as they’ve toured across the country. 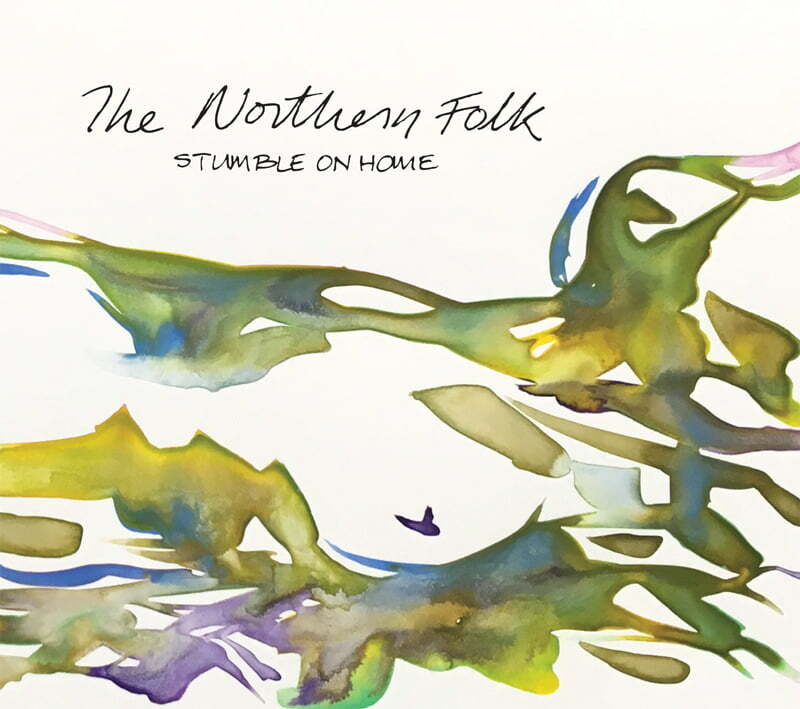 Recorded at the old Sing Sing Studios with renowned producer Adam Rhodes (The Cat Empire, Paul Kelly, Angus Stone), Stumble On Home sees The Northern Folk embracing ever more diverse styles and colourful arrangements, reaching #27 on the iTunes Australia charts upon release. That finally puts those exits to their use?